One owner home offers features found in much more expensive homes. 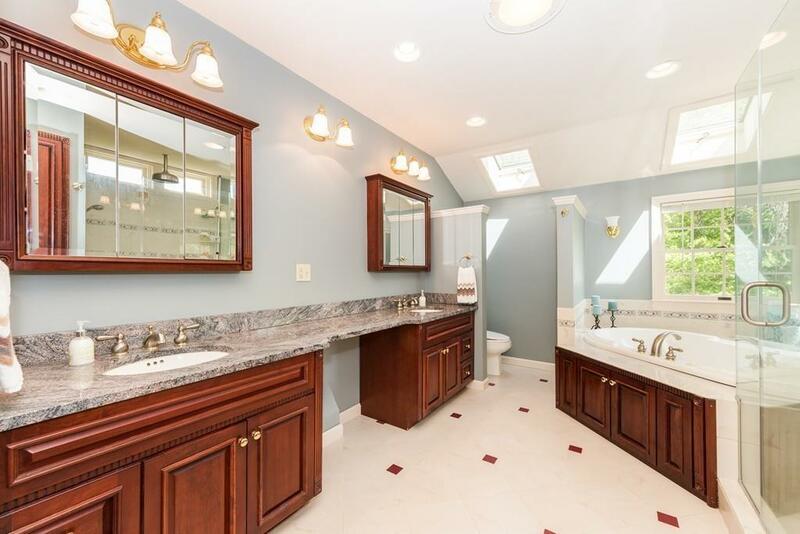 Master Suite (voted top 5 in Metrowest) w/ huge dressing room with custom closets, large shower and Jacuzzi style tub. New bathroom counters. 3 bedrooms and full bath complete the upper living level. First floor granite kitchen, island and stainless appliances & built in microwave. Guest bedroom/office suite off kitchen provides accessibility, convenience and privacy. Roomy formal dining room directly off kitchen. Open living/family room has wood fireplace and sliders to a huge deck and spacious back yard perfect for family gatherings and summer BBQs. 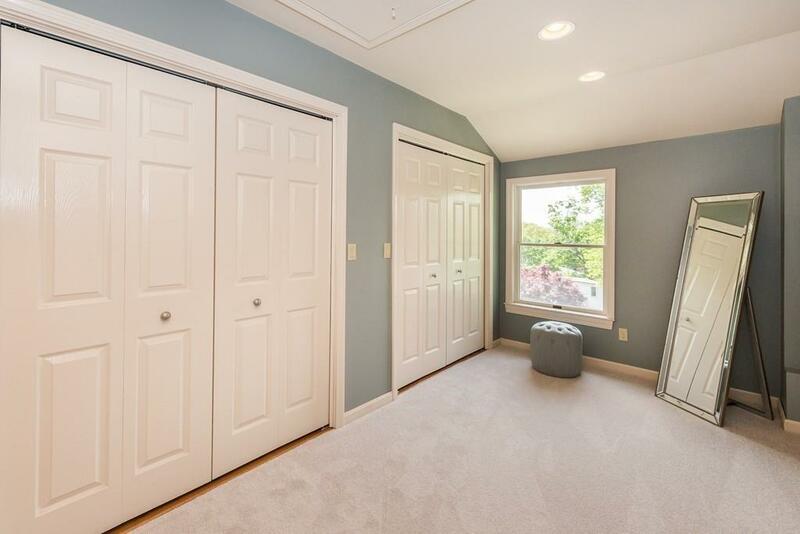 Finished basement family room. Oversized direct-access two car garage has extra space for storage or workshop. High-efficiency Buderus furnace and radiant floor heating in master bath, and three heating zones allow personal comfort control. 5 min. walk to soccer fields and Town rec center. 3 min. to Brown Elem./Kennedy Middle Schools. Walk to Train. Close to malls, Pike. 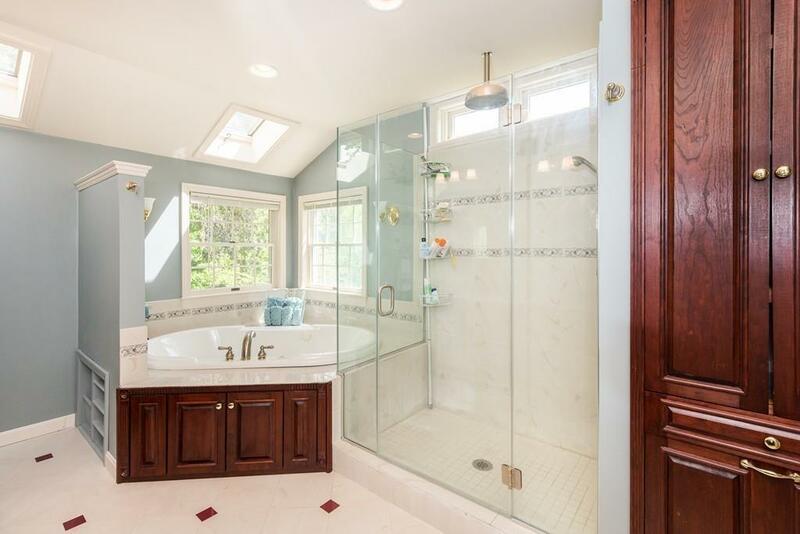 Listing courtesy of Mark Grupposo of Engel & Volkers Newton. 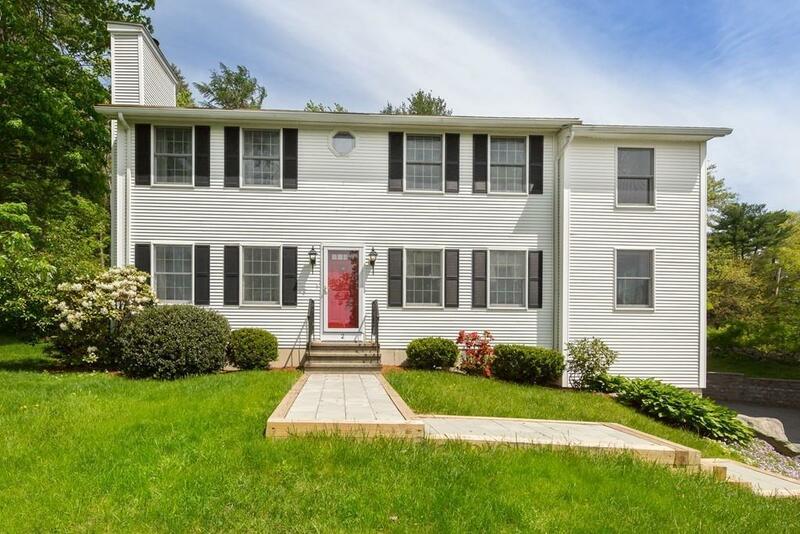 Listing provided courtesy of Mark Grupposo of Engel & Volkers Newton.